This motoring organisation committed to providing new customers with their membership card within 10 days of taking out a new membership. Using our secure IT systems, data is seamlessly and concurrently, passed to our print team who print out the welcome pack letters and card carrier sheets, data is then passed to the 3rd party card supplier. 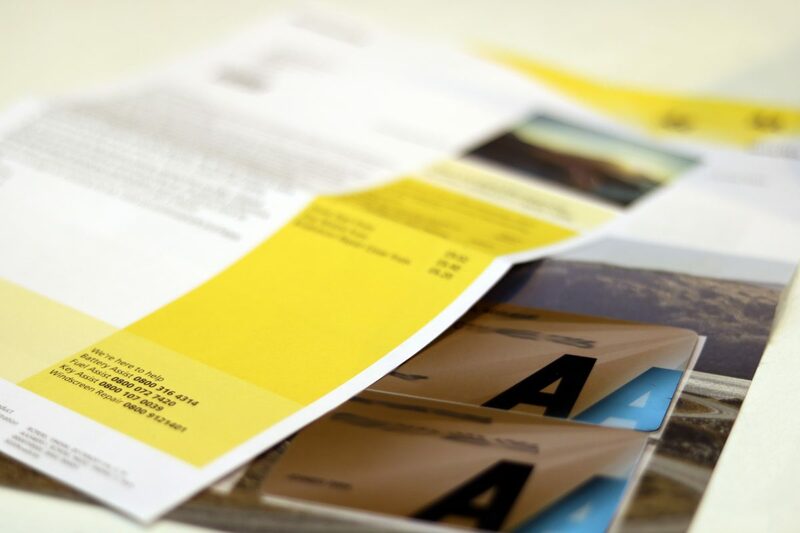 When the cards are delivered into MetroMail, they are merged with the printed materials and packed on our 100% integrity card-enclosing machine (Kern). This has helped to drastically influence an increase in the client’s Net Promoter Score from new customers by 487% in the past 8 months. Membership and Renewal Cards are ordered via our IT Systems.